With the quarterfinals of UEFA Champions League play beginning today, the Urban Pitch staff has made its selections for who we think is the favorite, dark horse, most likely to disappoint, who has the best/worst kits, and who we’re rooting for. You can vote for whose picks you think are most accurate on the Urban Pitch Instagram story poll! They might not be the odds-on favorites amongst the wealth of world class players remaining in the competition at this stage, but I’m tipping Manchester City to lift the trophy this year. Pep Guardiola has got them playing some devastatingly good attacking football that could cut through any team. They have literally been scoring for fun, especially at The Etihad, which they have made their playground for humiliating full-strength Premier League giants on a regular basis this season. 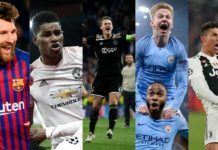 Players such as Kevin De Bruyne and Leroy Sane at times have been unstoppable. 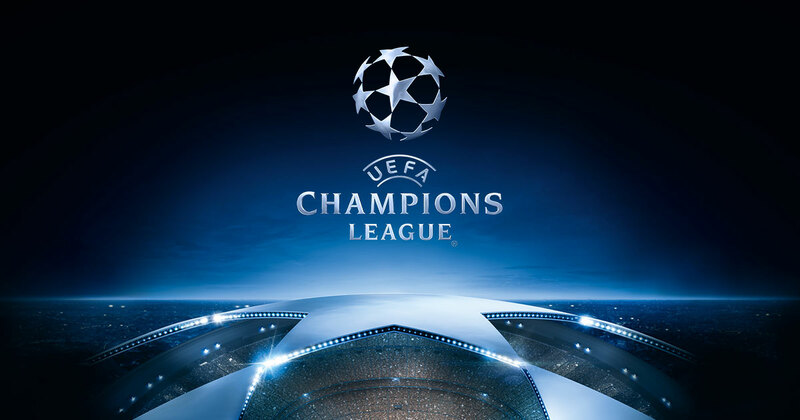 Because there are no immediate weaknesses in their team, no lack of squad depth, and how they have made the Premier League look a comfortable stride at times, I think this could be their year for Champions League glory as well. Barcelona has to be the favorite, especially with the matchup they have in the quarterfinals. 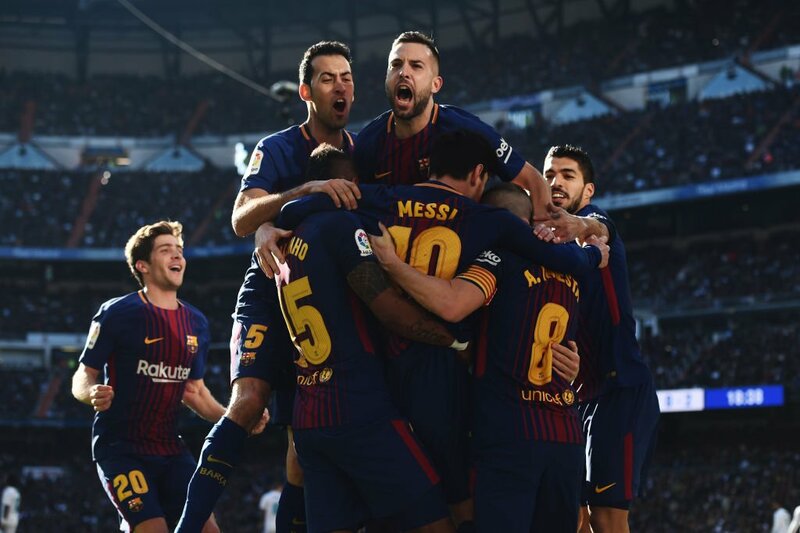 The Spanish behemoths haven’t lost a match in La Liga this year, and look hungry to win the Champions League for the first time since 2015. Betting against Messi and Co. feels like a bad idea this time around. Bayern Munich has dominated the Champions League thus far with seven wins under their belt. They look very strong going into the quarterfinals, and the German team is favored by many to take the tournament. Pep Guardiola is a magician. He trains his players to play with nothing but heart and tactically destroys his opponent. There is definitely a chance that Man City will be stopped…but it’s a very low percentage. Kevin said it best, you can’t bet against Messi. Despite losing Neymar in the offseason, Barcelona have been better than ever, and they are playing their best football when it matters most. 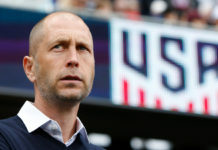 Last year’s runners up once again won’t be anyone’s odds-on favorites this year, but their resolute defending and passion always seems to find a way to frustrate opponents enough to carve out results. Many people probably would have expected Spurs to have advanced to the next round in place of them, but if they continue to produce performances like they did at Wembley, they might just be the ones to watch. Bayern Munich are a constant threat to win in this competition, and as much as I hate Juventus, they’ve only gotten stronger as the season’s progressed. Barring an injury to major players, it wouldn’t be surprising to see either of these teams in the final. 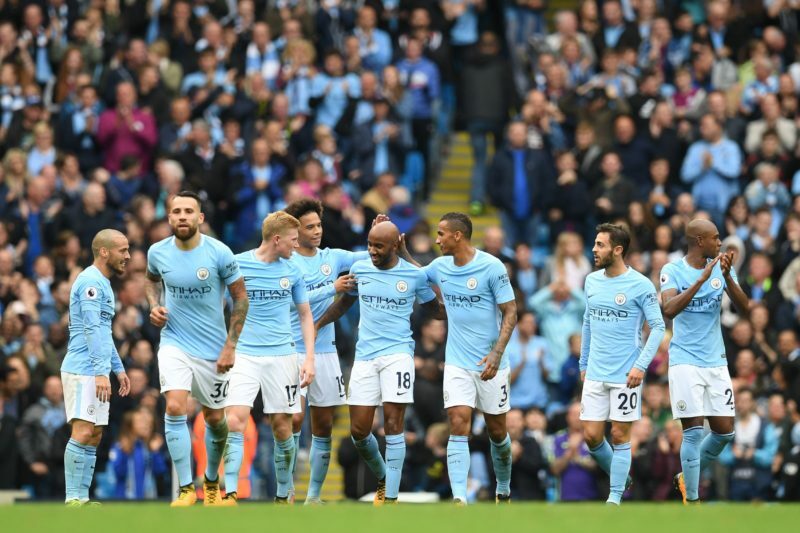 Although Manchester City did spectacularly this past season in the Premier League, they are still seen as somewhat of an outcast in English football compared to teams with a more established fanbase (such as Manchester United, Liverpool, Arsenal and Tottenham). Despite that, they’ve carried over their success to the Champions League and are a top four favorite for many. 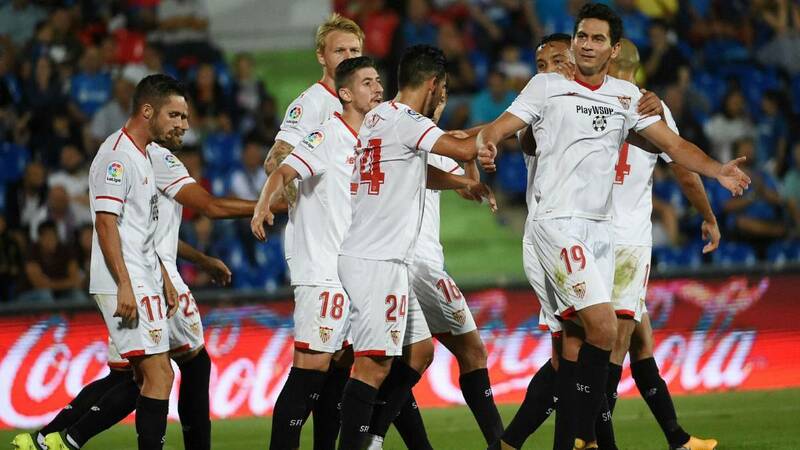 Sevilla have been a surprising threat within the last season. 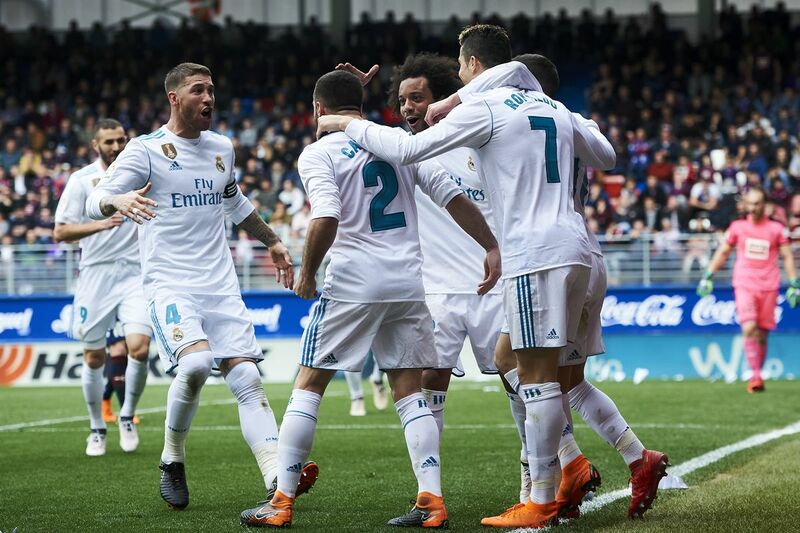 They turned in a strong Copa del Rey performance, defeating Atletico Madrid in their first meet. Furthermore, Sevilla knocked out the mighty Red Devils from Champions League play. When it comes to the big stage, experience plays. A mainstay in the later rounds of Champions League, Bayern Munich is a team that will always stay calm under pressure. 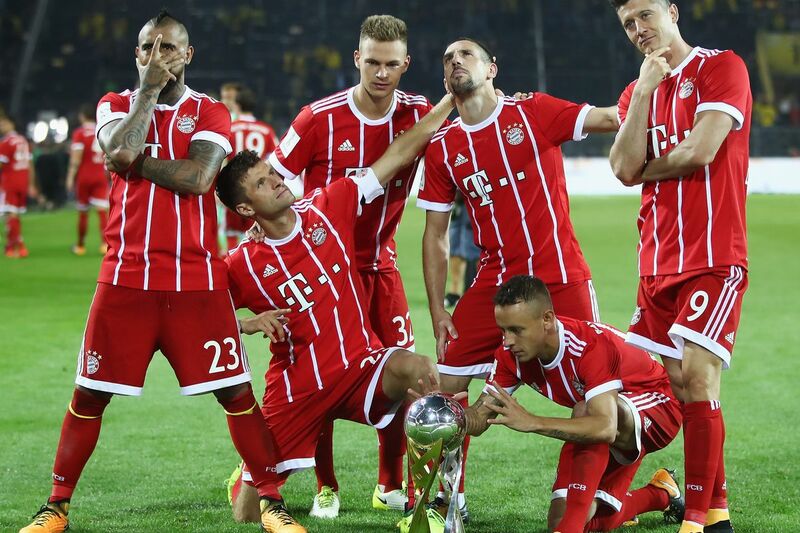 Everything gets magnified in the spotlight, and with Robert Lewandowski and Thomas Müller leading the attack, you can be sure that The Reds will be steady and under control. Plus, you’d love to see Arjen Robben hoist another trophy before his contract with the German club comes to an end. Despite having a game winner in Cristiano Ronaldo amongst other insane quality, they have been made to look fairly average and disjointed on occasion this season. The Madrilenos are probably some of the most demanding fans in the world and expect a lot from their team, but I can’t see it being a repeat for last year’s winners, and I would be surprised if they even made the final. It has to be Manchester City right? English teams have struggled to leave their mark on the Champions League in recent years. City may be having a great season domestically, but they haven’t faced a top team in the Champions League yet. When they do, the result may be surprising. While Barcelona have the backing of one of the best players around in Lionel Messi, his fatigue and unspecified muscle injury has the team in a precarious position. With him, they could take the entire tournament, without him, they have a very slim chance. This is a tricky one. Barcelona still has not taken a single loss in La Liga, which has helped them hold onto the first-place spot. It’s hard to say whether Real Madrid or Barcelona will choke, but when you are the top team, people tend to turn up when its time to ball. Poor Messi, always getting attacked on the pitch. Give the man a break will ya? As much as you hate to go against the great Ronaldo, a somewhat underwhelming 2017-18 campaign from Real Madrid could indicate an exit before the final for El Blancos. And, let’s be real, with the talent on Madrid’s roster, anything less than a finals appearance would be a disappointment. Roma’s home kit. An absolute classic. I love the Giallarossi colors. 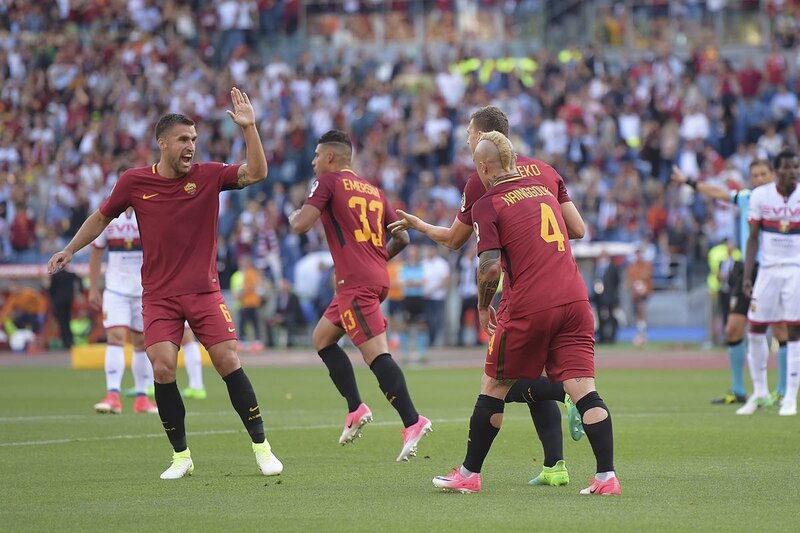 Roma’s kits are the best, with the lack of a corporate sponsor appealing to the inner hipster in me. Also, the main kit colors really work well together. White, red and black are all powerful colors and look great on just about anyone. They’re not the most unique kits, but they are the best looking altogether. For me, simple is more powerful. Lines make me dizzy and being too bright also hurts my eyes. The crimson red color is unique and clean with no logos and extra unnecessary stuff. 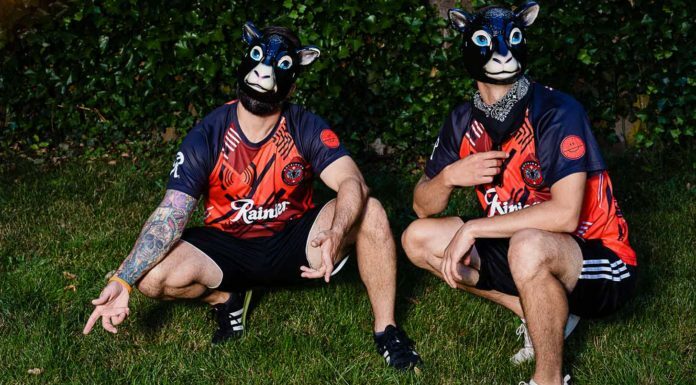 The black kit is just straight fire. Powder blue, sky blue, whatever you want to call it — it has never looked bad on a professional uniform. A distant second here would be Barcelona’s iconic home kits, but I’m talking distant second. Not a fan of the away kits. 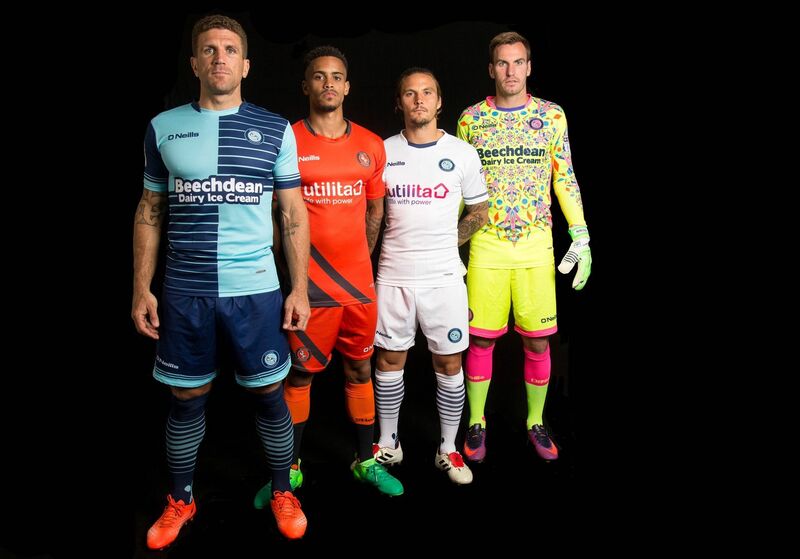 Besides, the only team worthy of the “quarters” design are the mighty Wycombe Wanderers. I really hate those guys. 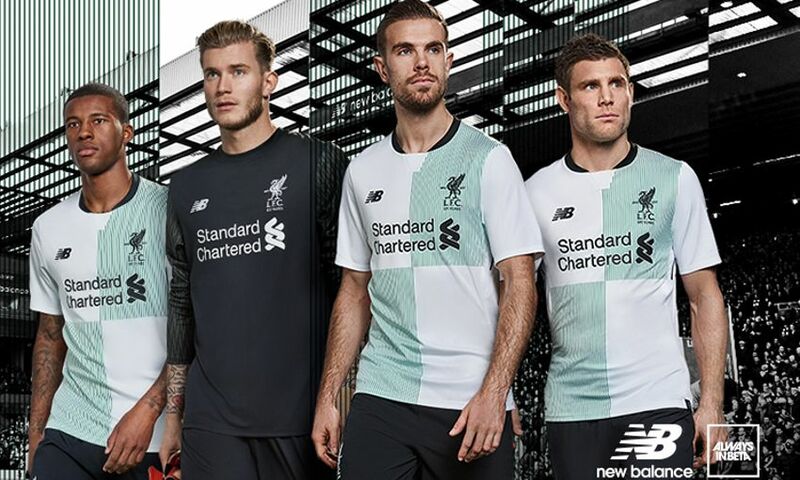 The team’s black and white kit is fine, but their green third kit and yellow away jerseys are not flattering at all. Like I said before, I can’t handle jerseys that hurt to look at. Big bold black and white lines with a Jeep sponsorship is just ugly. I have always been a fan of the Italian club Juventus but please, just do anything to change the jersey. Spill some pasta sauce on it or something. They might not be the “worst” kits from an aesthetic perspective, but they certainly are the most disappointing. The iconic all-white Real Madrid home kits will never look bad, but the 2017-18 edition represents a step back from the previous year. The teal colorway just doesn’t look right, and last year’s purple third kits are hard to top. I’ll be rooting for Juventus purely because I’m a romantic at heart and would love to see the look on Buffon’s face as he lifts the trophy. My favorite team is Roma, so I’ll be rooting for them even though they’re almost certain to get knocked out by Barcelona. I’m just glad they made it this far to be honest. When you make it this far and exceed expectations, you’re playing with house money so anything can happen with the pressure completely off the players. Manchester City has shown a lot of strength in this tournament, and their first matchup in the quarter finals will be against fellow English team Liverpool. Their first quarterfinal match is set to be very exciting, and Manchester City should do well in the remainder of the tournament. How could you not be rooting for the German superpower? I’d say they are one of the most fun teams to watch play and probably have the most fun on the pitch. Müller might be the class clown for all of FIFA, and I think that definitely deserves some respect. Without the presence of Neuer, howver, Bayern will be in a little pickle playing against Liverpool, Barcelona, Man City and Real Madrid. I’m a sucker for an underdog, what can I say? Besides, we already made it pretty clear that they are the team to pick out of the remaining few right?